You have not known true beauty until you have laid your eyes on these breathtaking natural landscapes! 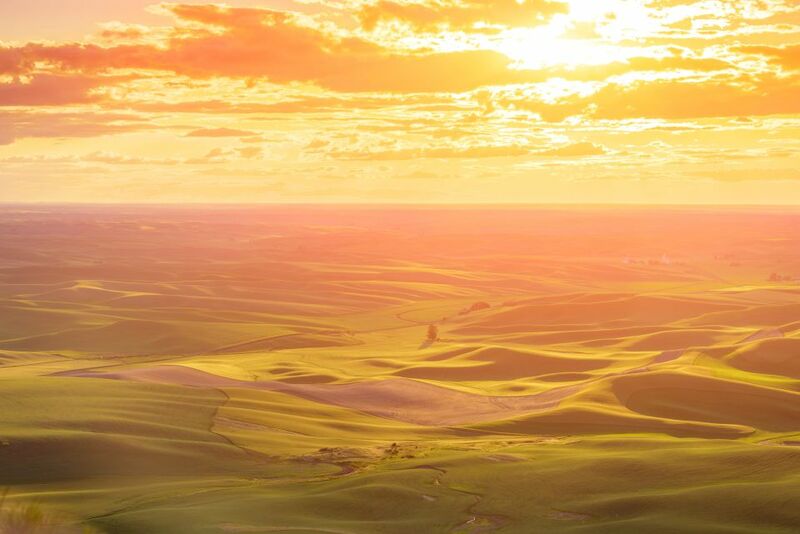 We can promise than no photo will ever do justice to the rolling hills of the Palouse region in northwestern United States. Encompassing parts of Washington and Idaho, Palouse is a major agricultural area dedicated predominately to the production of wheat and vegetables. 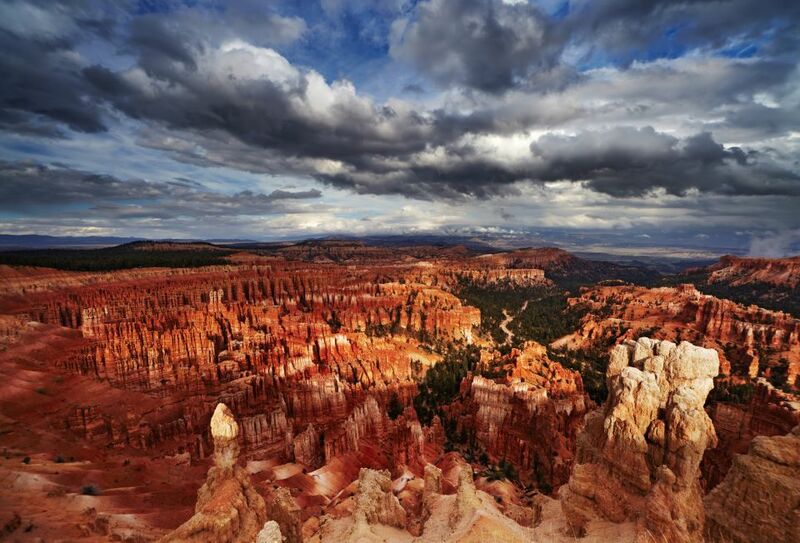 We should come clean, Bryce Canyon is not actually a canyon, strictly speaking it is a collection of giant naturally formed amphitheaters and stone columns. But to be honest, this misnomer doesn't prevent Bryce Canyon from having one of the most arresting landscapes in the United States. 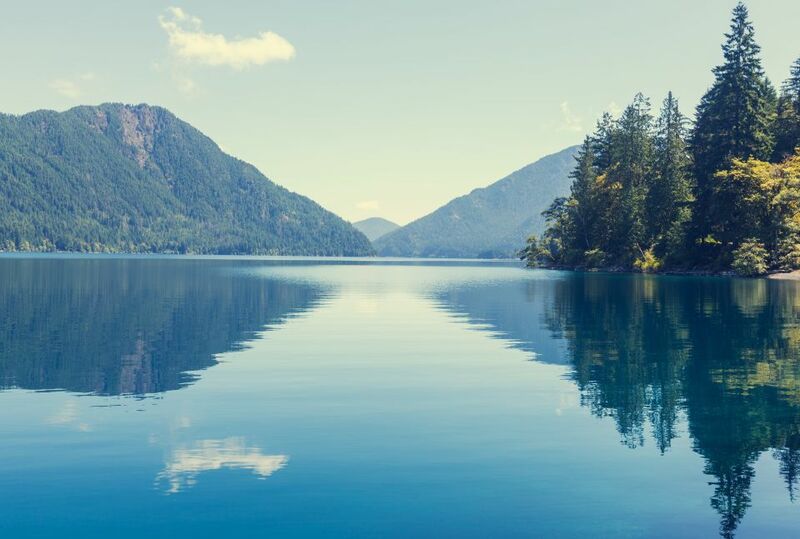 We cannot imagine anything more peaceful than sitting by the shores of Lake Crescent and admiring the mountains and sky reflecting in its famously crystal clear waters. Everyone knows that The Grand Canyon is not easily surpassed in terms of natural beauty, which is why it gets upwards of 5million visitors each year! 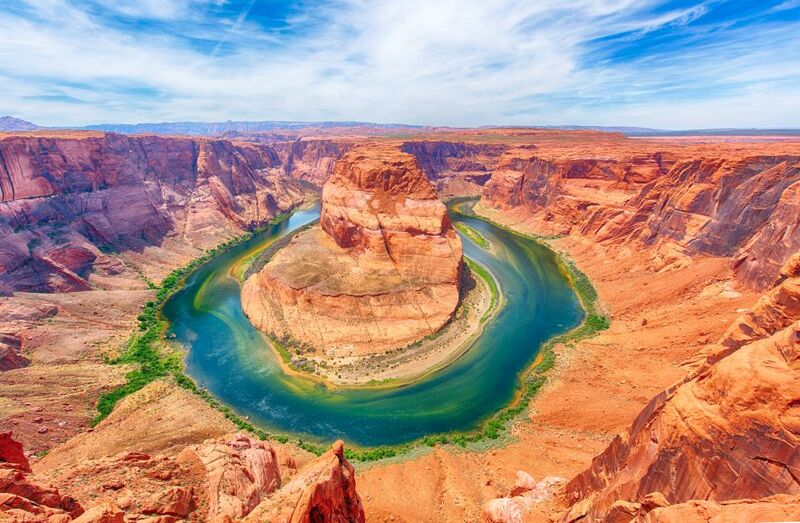 Meanwhile, Horseshoe Bend is at the heart of one of our favorite views of this magnificent area. 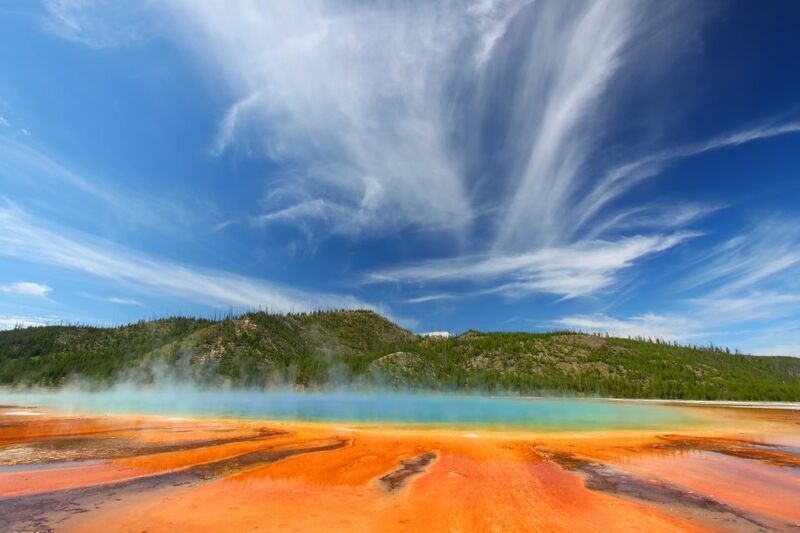 Famous for its incredibly colorful views, Yellowstone National Park is actually the oldest national park in the United States. The United States is a country of unprecedented natural beauty. From the boiling ocean waters surrounding Hawaii's Volcanoes National Park to the rolling hills of Palouse we have compiled a list of 14 of America's most unbelievably gorgeous natural landscapes.